HomeSpecials and DealsIt’s not too late! 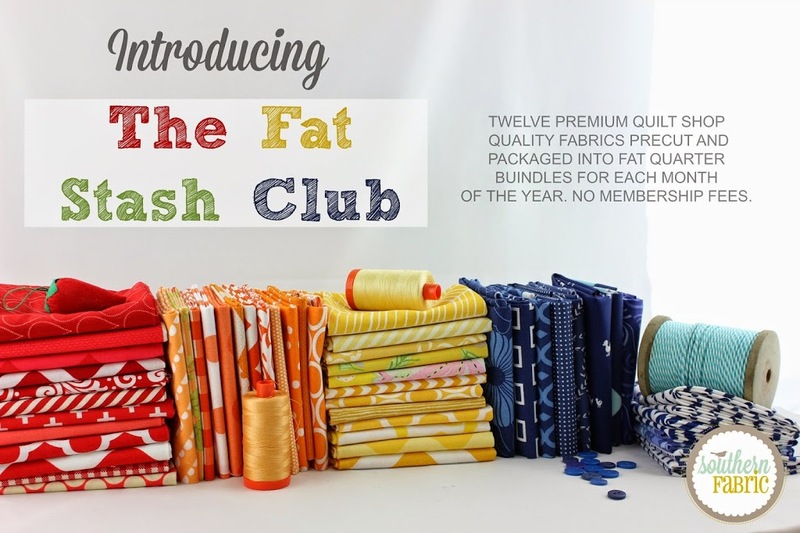 Our “Fat Stash Club” is the most coveted club in Southern Fabric HISTORY! It’s that time of year again to sign up. There are 12 stacks with 12 fat quarters in each. Go see which color you like the most. Choose to have them sent to you each month or save $204 and have them shipped to you all at once. That is right, $204 savings shipped right to your door shipped for FREE with in the U.S.
Is this available to Spain? For how much? And the regular club? Thank you!